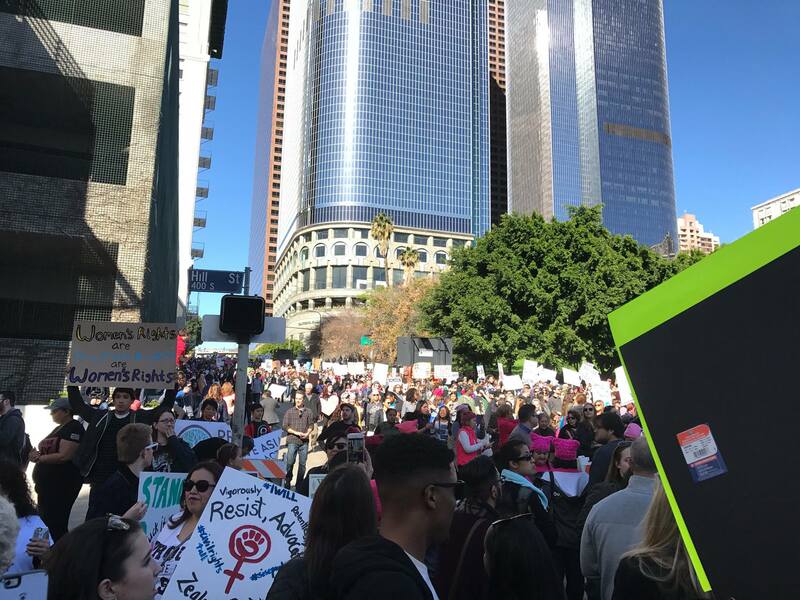 On Saturday, I was one voice out of 750,000 that called out for change on the streets of Downtown Los Angeles. We were one city that participated in the Women’s March among a worldwide movement of cities that joined. Throughout the rest of the weekend, between social obligations and household chores, you’d have found me on my couch, watching all of the speeches made Women’s Marches around the world, each moving and powerful in their own way.